One of the leading independent electrical contractors in the United Kingdom. Welcome to Harrisons Electrical, Mechanical & Property Services Ltd.
Members of the Trading Standards Approved Contractor Scheme, Providing Quality in everything electrical in Domestic, Industrial and Commercial sectors including all aspects of Projects, Installation, Service and Maintenance Works both on a large and small scale. Harrisons are a family run company based in Biggleswade, Bedfordshire which has been providing services since 1981, originally as an electrical contracting company. Since then we have become a complete building company being able to cater to building refurbishments, new build installations and extensions to domestic and commercial premises. With 4 departments offering electrical, mechanical, security and building/construction work, we are able to work as an effective team or separately as is required by each project. Harrison can offer our customers a complete service from boiler servicing to complete design and build new build installations. From the initial enquiry through to design, installation and after-sales service of any project, Harrisons can assist at all stages. All of our operatives are trained to high standards and work to current regulations. Our aspects of the electrical spectrum including but not restricted to Design and Build, Commercial, Industrial and Domestic, Installation, service & maintenance packages for all installations. Loft & Barn conversions, Extensions domestic & commercial, Painting and decorating, Extensive refurbishment, Block paving, Fencing, Property maintenance. Air-Conditioning, Heating and cooling, Air Handling Units, Ventilation, Fault finding and rectification, Instant hot water solutions. We are experienced in all electrical testing, commission including electrical installation, condition reports and PAT testing. One of the best ways to add extra value or living space to your property is to convert a loft or barn into something special. Heating, Ventilation, and Air Conditioning (HVAC) systems help to reduce humidity levels and regulate indoor air quality in a home or office. Installing underfloor heating systems in your home or commercial property is a great heating choice and give great value. Adding more value to your property through a thoroughly planned extension with Harrison’s Building Services is simple and straightforward. We provide all kinds of domestic and commercial plumbing services from leaky pipes, to complete kitchen and bathroom installations. We do inspirational lighting and distinctive design as a team that works with architects, interior designers and homeowners. We offer full painting and decoration services for all our domestic or commercial clients. We’re able to handle small & big projects. 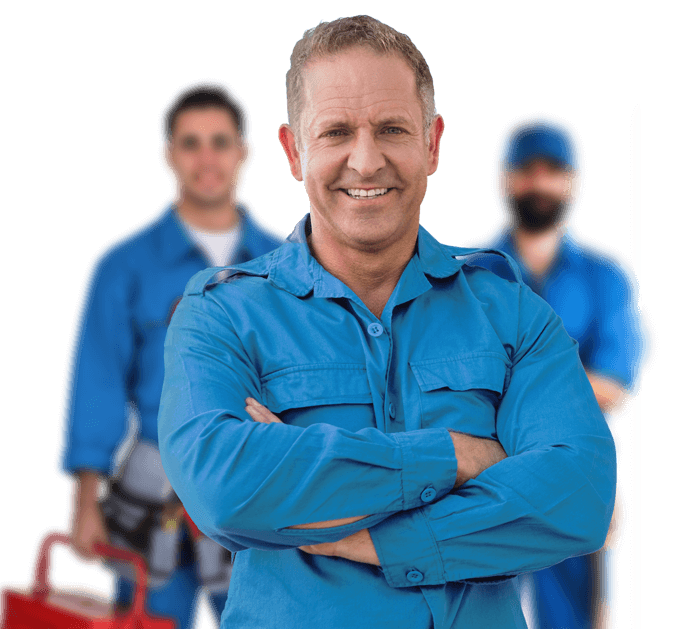 We offer boiler installation that is suitable for your property and provide servicing, general breakdown cover and maintenance as well. We provide high quality, reliable and cost effective electrical, building and mechanical services. We don’t compromise on the safety of our team and our clients.